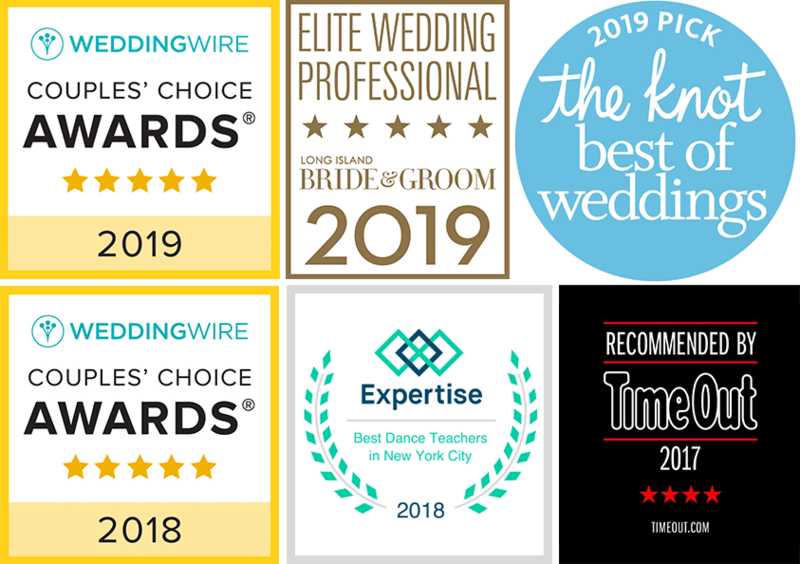 Book your Free Wedding Dance Class Today! 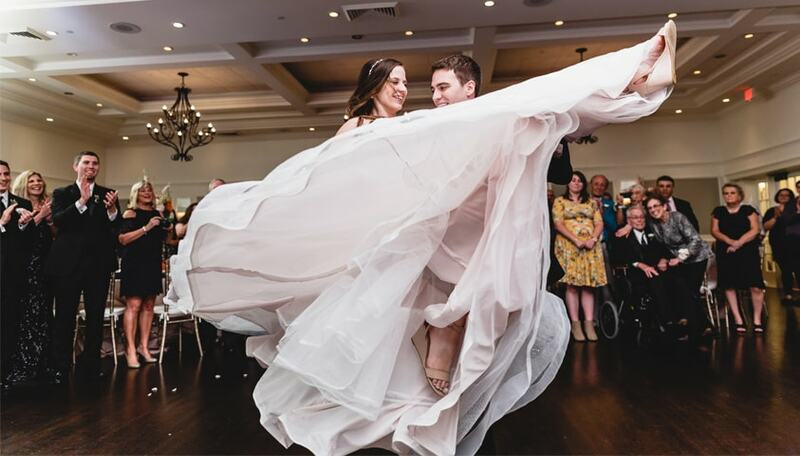 Dance Reverie offers private wedding dance lessons that can be customized around your wedding plans. We understand you want your first dance to be perfect. These are the first steps you take as a married couple. The best way to prepare for your first dance is the same way you plan for other parts of your wedding – flowers, caterers, music, and attire. For a free no obligation dance lesson, please fill out the form below (new students only).